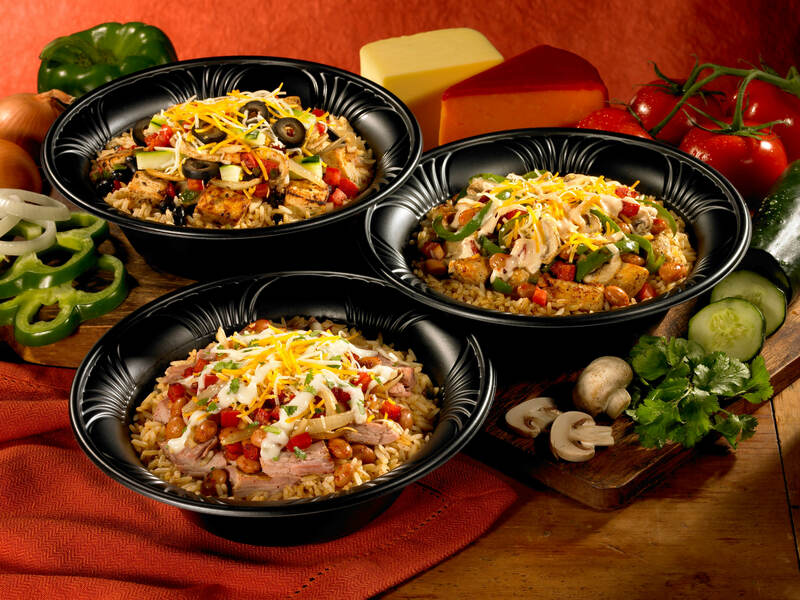 Moe's Southwest Grill offers the freshest, tastiest food around! Try us for lunch or dinner, or call us for those special events when you need a catering order! 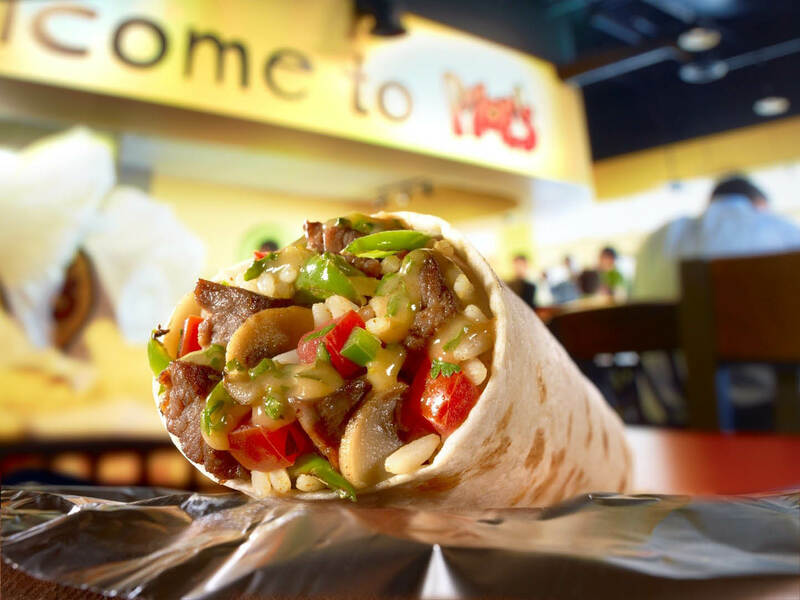 May not combine with Moe's Monday Special or any other special or coupon. Valid at Layton & Clinton locations only. One coupon per order. Customer pays sales tax. Not for sale or resale. No cash back. Additional exclusions may apply. One coupon per customer. Not valid with any other offer. With Valpak® coupon only. Coupon void if altered. Expires 05/04/2019. 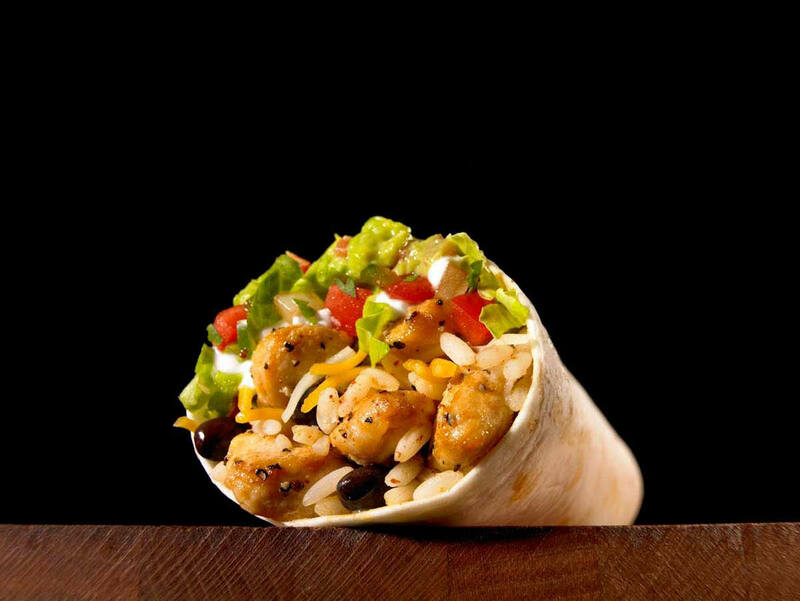 You'll love our Mexican and Tex Mex food that’s fresh, flavorful and handcrafted. We offer more than 20 fresh ingredients such as grass-fed steak, hormone and cage free chicken, organic tofu, fresh vegetables and cheese, a variety of awesome salsas, and handcrafted guacamole so you have the freedom to create exactly what you’re craving at our counter-serve restaurant. 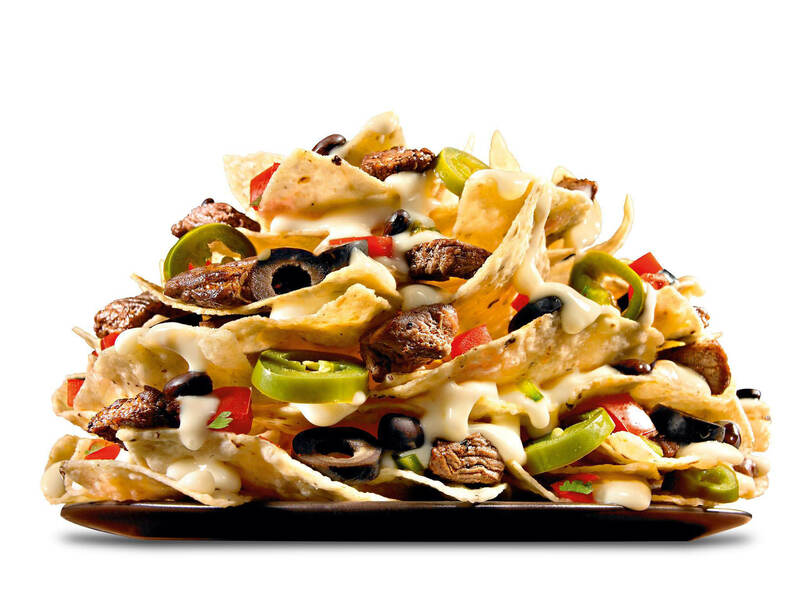 We also have the best queso in town! You will love creating your own meal whether you're a meat eater, a vegetarian, into Paleo, or just want to indulge. Enjoy our free chips and salsa with every meal! Stop by either of our convenient locations in Clinton or Layton for the friendliest service around and get a to-go plate or dine in with your friends or family! Download our app for easy ordering! We also offer catering for your next corporate event for birthday party! Come enjoy a tast of the south west and be sure to bring your Valpak coupon for extra savings!